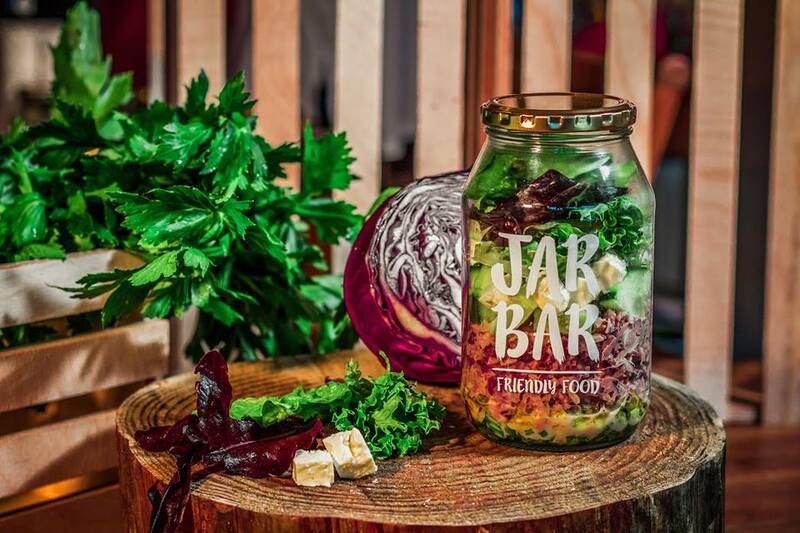 You are here: Home > JARBAR: Healthy Salads & Soups In A Jar! VIDEO: Flyboard Air Test by Franky Zapata! I got a nice little (actually quite the serving) surprise delivery to my door the other morning, and needless to say I was over the moon to see what it was. If you follow me on Twitter or Instagram, you’ll know that the food side of being a lifestyle blog is up there with one of my personal favourites! Usually it’s eating out at a new restaurant, trying a new seasonal menu, running a competition on their behalf, or doing a #ZomatoMeetup. But this was something completely different. 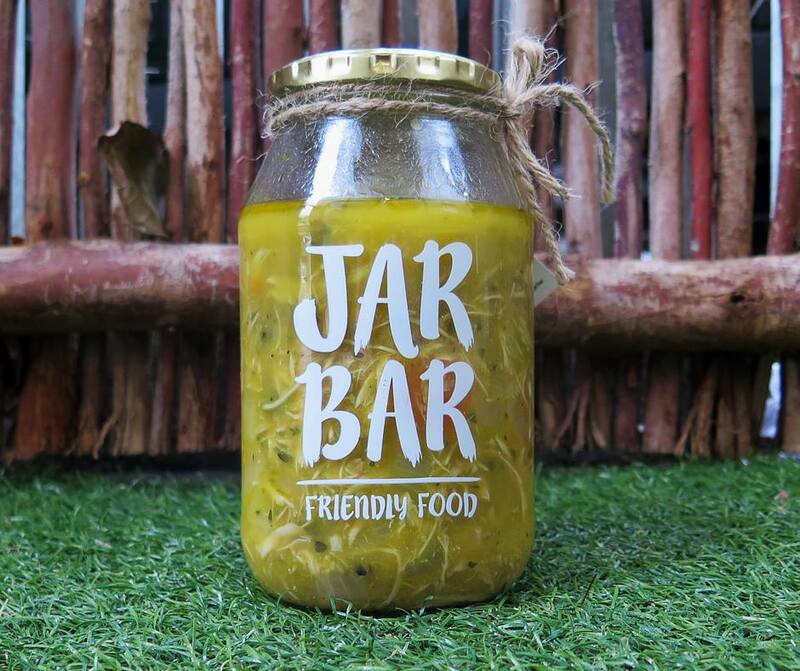 Introducing The JAR BAR! So basically here is the just of it. 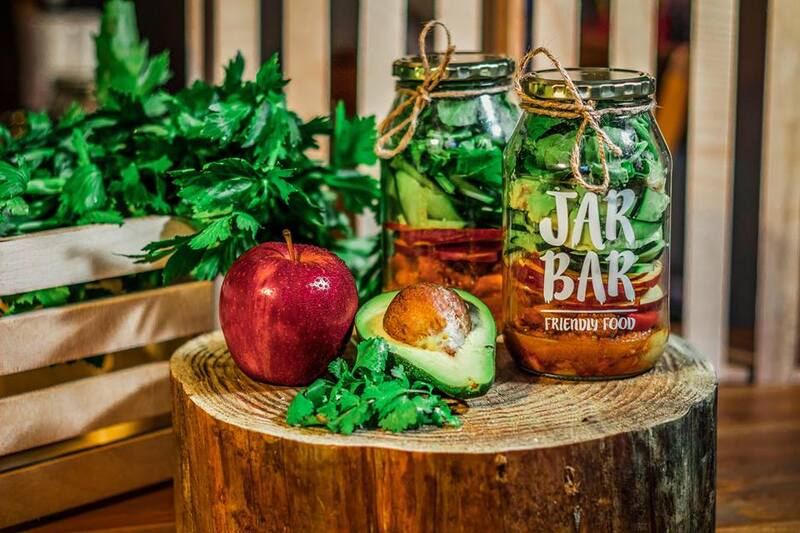 JAR BAR focusses on delivering healthy food options for professionals who may or may not have the time to prepare their own healthy meals, or find it tough to get away from the office. It’s already a HUGE hit with the advertising agencies and local businesses. After tasting the contents of my complimentary blogger drop, I can certainly see why. So much so that my whole household is looking at making this a daily regime! What I got? TUNA CRUNCH: Tuna, Onion, Red Cabbage & Brown Rice mixed with Homemade Mayo; Celery, Spring Onion, Cucumber, and Feta on a bed of Mixed Salad Greens. 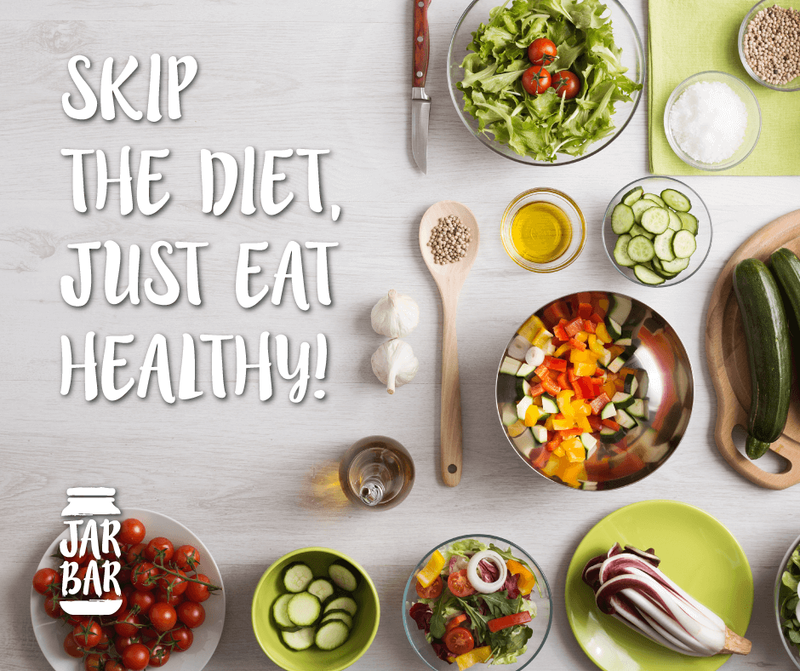 Why We Love JAR BAR! What I loved was the fact that both the ladies who started this beautiful brainchild have left their agency jobs to try and give this a bash full time. At the moment they are doing everything under the sun themselves, and have taken to Crowdfunding to take their baby to the next level. To support their initiative and hear a bit more, please head over to www.thundafund.com/project/jarbar and watch their inspirational video below! Basically you need to place your orders for the week before the previous Thursday at 4pm. So if you want to get jars delivered Monday-Friday next week, all your orders must be in by 4pm the Thursday before. They give you two options to pick from per day, and only charge R5 per jar for delivery. That’s a steal! And if you have more than 4 jars delivered to the same office, your next delivery will be FREE! 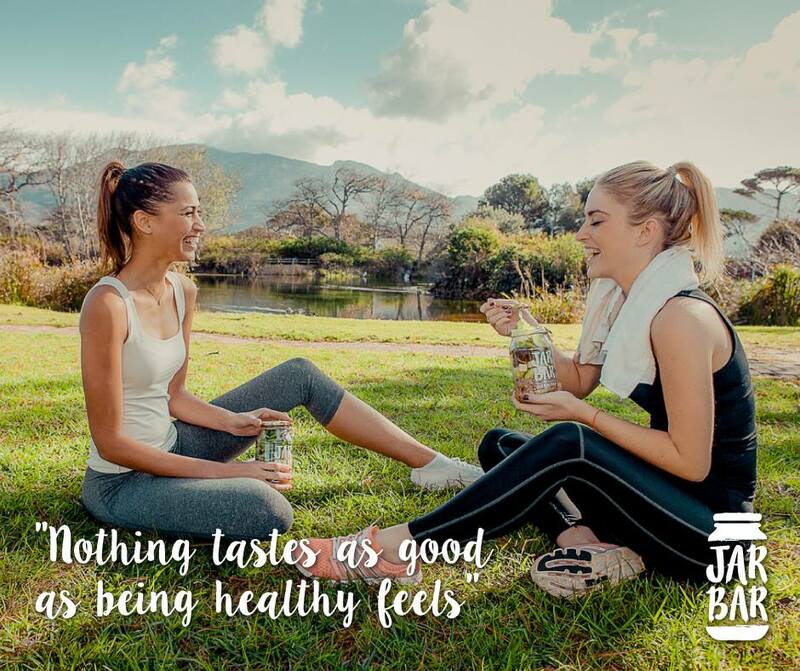 So without more rambling on about how much I love them, head over to their website www.jarbar.co.za to place your oder, see how awesome the service is, and taste how great the products are for yourself. The pricing various but you’ll never pay more than R60 for a salad, and can expect to pay around R45 – R55 for the soups. You can stay in tune on their Facebook Page or become a fan on Instagram @the_jarbar. I’ve included some of my personal favourite jard below, just because they were that good! HONEY JOY: Cajun Spiced Honey Glazed Free Range Chicken, Red Apple Slices, Cucumber Ribbons, Fresh Coriander, Mixed Seeds, Rocket* & Avo* with a Honey Mustard Dressing. CLASSIC CHICKEN SOUP: Classic Chicken Soup made with homemade stock and Pasture Raised Chicken. 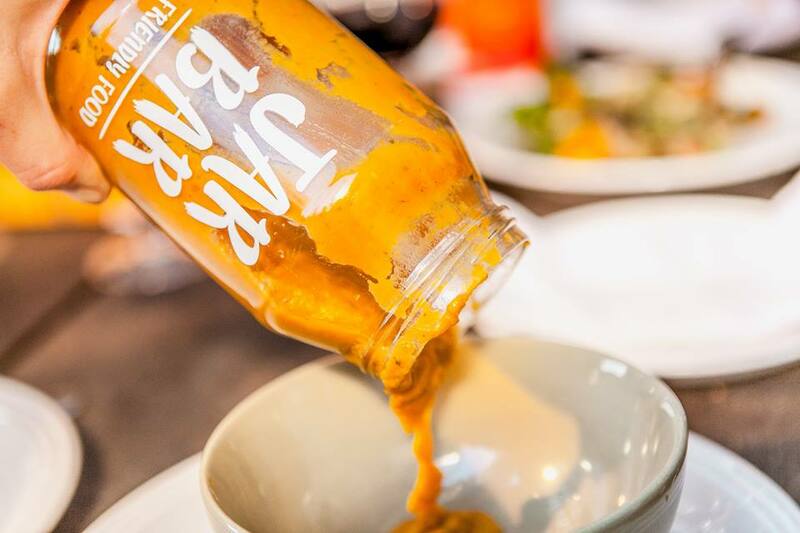 This is the ultimate Winter warmer, and perfect for those sick days in bed. 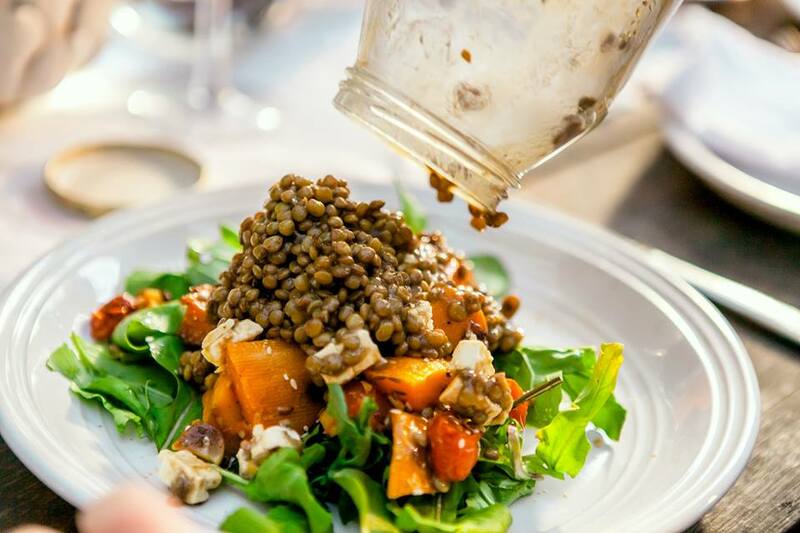 BUTTERNUT BETTY (VEGAN): Roasted Butternut, Macadamia Nuts & Roma Tomatoes, Feta, Lentils and Rocket with Classic Dressing.